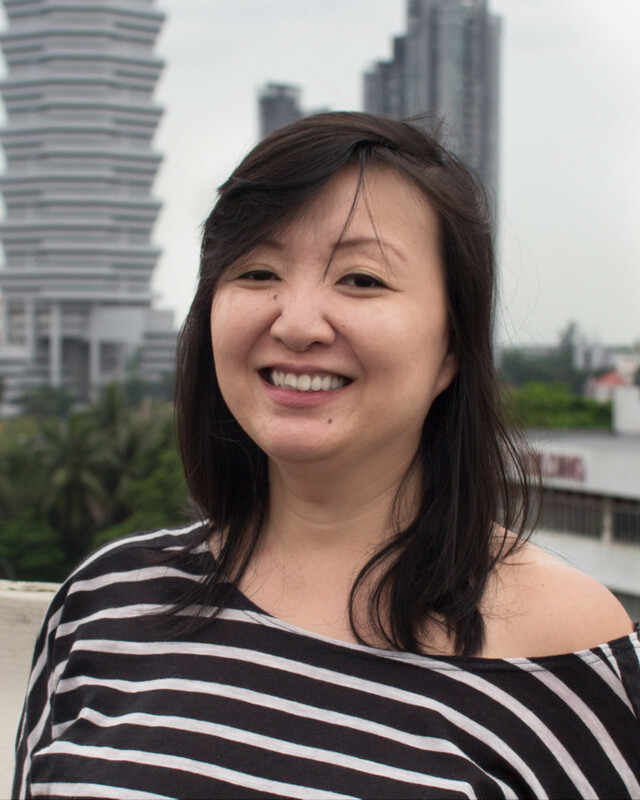 Angela is Chief Operating Officer at IIX and IIX Foundation. Angela most recently spent three years working at the United Nations Headquarters in New York City where she was involved in the planning and proposal of various programmes and budgets for the approval of the United Nations General Assembly. Prior to that, she spent 12 years as a finance professional, specializing in initial public offerings, acquisitions and commercial finance in Asia. She was vice-president for corporate finance in a medical device company where she was on the core team that listed the company on the stock exchange of Singapore and was involved in several acquisitions across Asia including a US$50m joint-venture acquisition in China. Angela holds a Bachelor of Accountancy (Second Upper Honors) from Nanyang Technological University, Singapore and is a qualified Chartered Accountant.